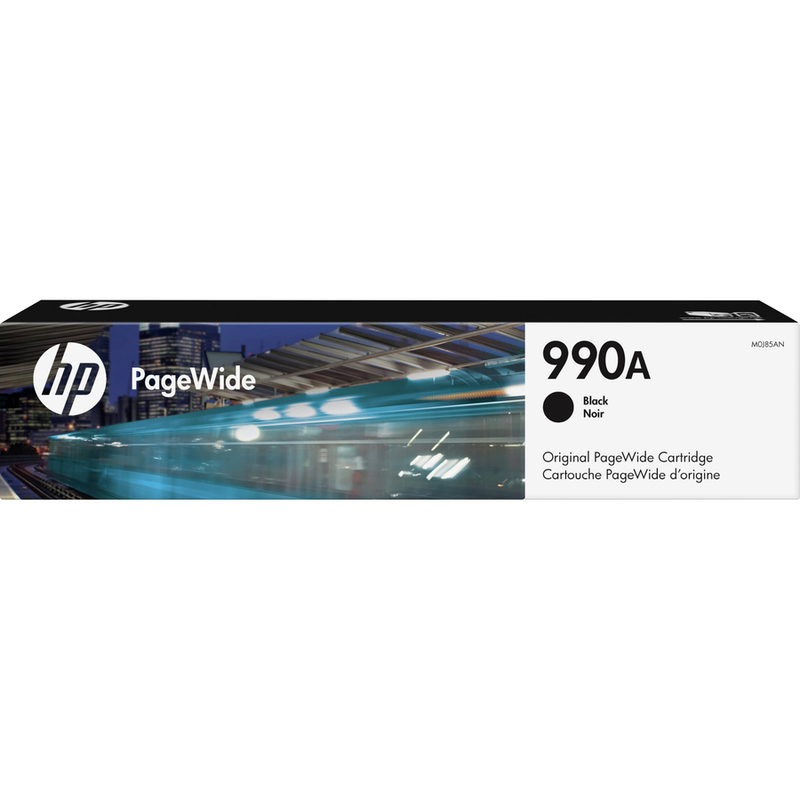 Count on Original HP PageWide cartridges for printing professional-quality color documents. Get consistent quality from this cartridge designed for your HP PageWide Pro 750dw, MFP 772dw and MFP 777z. Original HP PageWide cartridges are precisely engineered to match the high-speed performance of HP PageWide Enterprise printers and MFPs and to deliver fast, consistent results. Easily replace cartridges in a snap. HP 990A cartridge makes printing easy so work flows smoothly. Cartridge yields approximately 8,000 pages.